Sego can assist with the set up, start up, design or any additional information you may need. Our Lethbridge branch, which is at the heart of the Irrigation market, has been there for over 40 years! 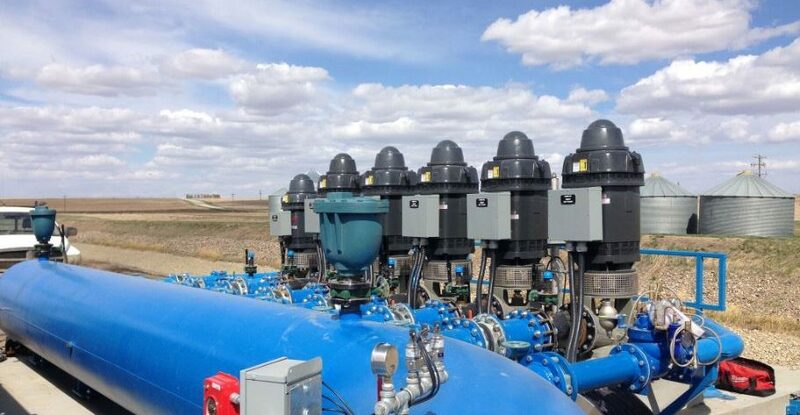 We stock end suction pumps, turbine pumps and parts, fittings and accessories — you name it — for the Irrigation market.